Apart from Facebook, Instagram is now becoming another powerful platform to market your business. The pace of growth is not surprising anymore. Instagram is all about sharing photos and as per the statistic shared by Hubspot, audiences are more likely to share visual content – forty times compared to the non-visual ones. Marketers and business surely want to make sure their audience see their posts. But with billions of users, how can you push the content at the top of the feed? If you think of using social media for your marketing campaign, make sure to choose the one that can give the best possible results. According to Bloglovin, Instagram is the highly preferred platform commonly used by thousands of micro-influencers. Instagram is the most effective platform for digital marketing because it has the ability to obtain massive reach. Implementing a digital marketing strategy would cost you a considerable amount of money. That’s why it’s necessary to make a plan according to your budget. Using the influencer marketing technique can be cost-effective. But, you should plan properly to avoid unnecessary expenses. Keep in mind that the cost of influencers is higher if there’s a huge size of the audience. Choosing the right and effective influencers can be challenging regardless of the platform of your choice. Pick an influencer that is relevant to your campaign or brand. An effective influencer must be engaging, creative, and has a massive reach. Using the right tools for influencer marketing can also help to find the right influencer suitable to your category and relevant keyword. Contests – Your chosen influencer may arrange a giveaway contest to attract new audiences. This is important to increase your brand awareness. Sponsored post – If you will choose this Instagram campaign, you will spend money to pay for the influencers. The influencer may create a story about the product that you offer or feature it in their content. Reviews – You can pick an influencer to make reviews for your products. The reviews can help to raise brand awareness, drive conversions, and build trust. Branded content – Implementing Instagram influencer marketing allows you to feature the influencers in your content. This will give you an extra push particularly if the influencers are well-known. Branded content will help you to promote new products and attract new audiences. Implementing the influencer marketing campaign alone does not guarantee success. You should monitor its progress to know if it yields the desired results. Monitoring the progress of your campaign can be easier by creating a unique discount code or custom URL for each influencer. 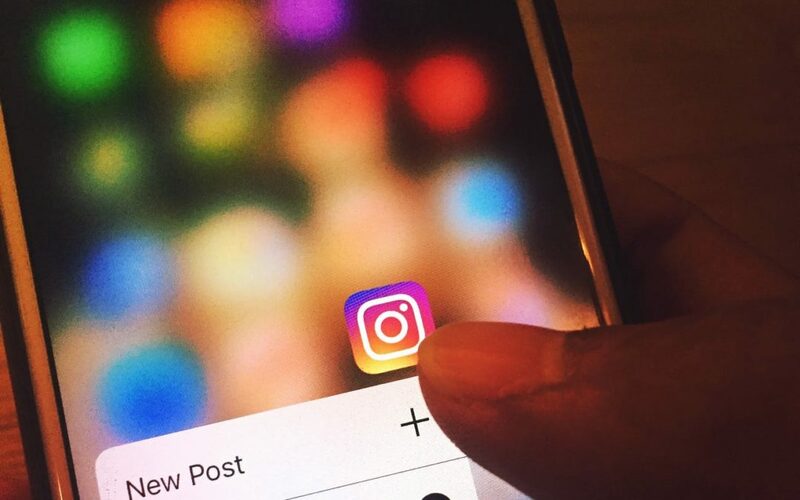 If you want to succeed in your Instagram influencer marketing campaign, you can reach us and SEE HOW WE HAVE HELPED BUSINESSES LIKE YOURS WIN THE RACE. What Happens When Web Technology Clashes With Genius Web Marketing Strategy? How Can Online Marketing Design Agency Help Your Business?